Challenge Blog I'll link up over there also. 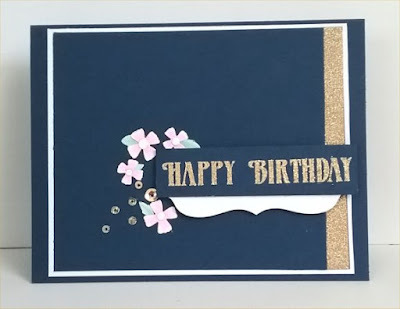 What a fabulous card, love the sweet blooms and the gold washi! Beautiful card! Such a wonderful design! Love the touched of gold! So pretty!